Planning a wedding is hard work! We’re here to help you set up your dream wedding, but we’ll also make it possible for you to plan everything yourself. If you’re a DIYer, you’ll love the tricks and tips we offer via our blog. You can learn about planning a wedding from A to Z, and we’ll help you get everything ready for when you walk down the aisle. What type of catering is best? The information will cover every detail of your wedding planning! You can become an expert on DIY wedding planning, ensuring that you get your big day just right. 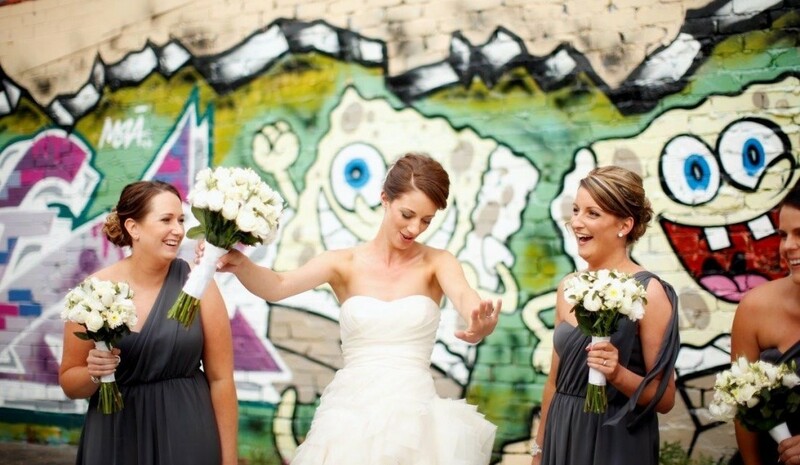 With our help, your wedding will be the event you’ve always dreamed of.